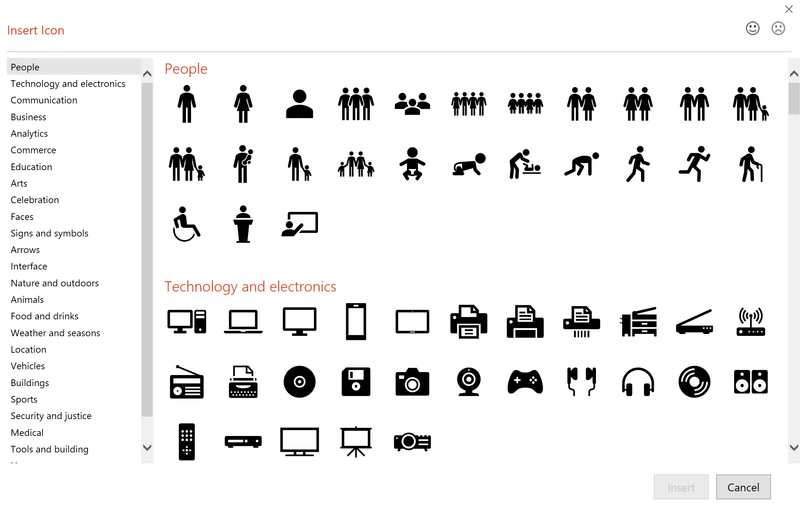 #Office365Challenge For someone who’s had to create most of her own icons – this is a great new feature. 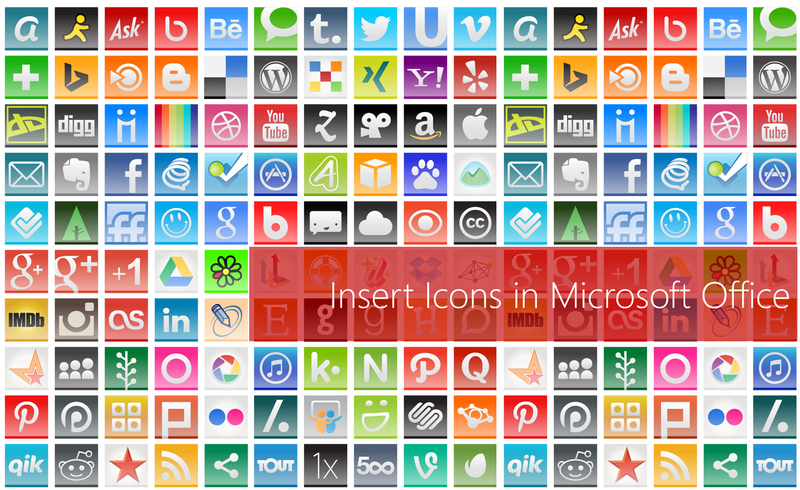 Sure to save a lot of time when creating presentations and other content. This update was released November 2016 for Office 2016 (if you’re on Office 365 and you don’t see this update – speak to your Admin about the release preferences of updates in your company). Note: You can group the icon and the background shape, then right click to save as an image for reuse in other documents. I am curious if you have heard of this issue?